Well, it's a social game. But that's not unexpected—Keiji Inafune already said he was working on a social game. 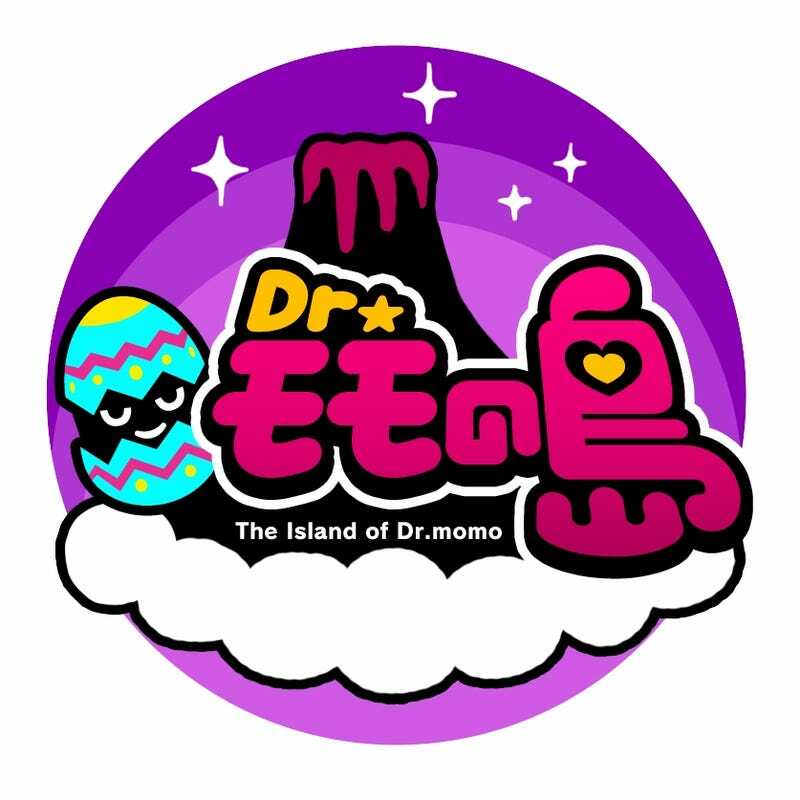 The game is called The Island of Dr. Momo. The game follows Dr. Momo, lover of cute things, on a quest to collect cute animals to make the cutest thing on Earth. Sounds cute. Don't expect Inafune to only make social games. He told me he is keen to make both big budget titles and smaller ones, too. "I'm not the kind of guy who says I'll only make big budget games," Inafune told Kotaku. "If the concept is interesting, and I feel like I can learn something, then of course I'm interested in smaller titles, too." Dr. Momo will be released on iOS and Android this fall in Japan.